The Lush Christmas collection is online on Lush UK and set to arrive in stores next weekend! It's a bumper crop of new limited edition and returning favourites like Snow Fairy, Snowcake, Buche de Noel etc. There was a Christmas Eve hatbox with 24 of the LE products, but it's disappeared from the website for some reason. That's the one that I usually get each year but for this year, I will probably just pick up only the products that interest me, like Santa's Sack and Rocket Bubble Bar. 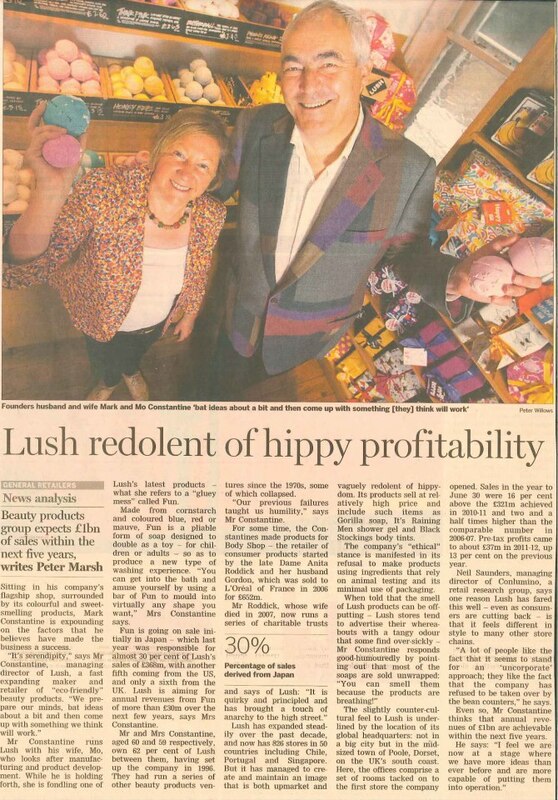 According to this Financial Times article, Japan accounts for 30% of Lush's sales. 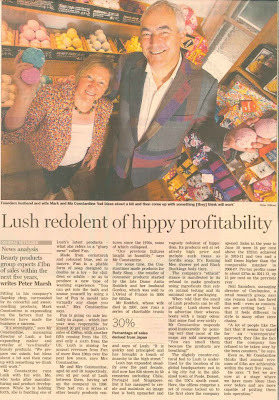 It's not surprising considering how seriously the Japanese take their baths and skincare but still pretty impressive considering that Lush has stores in 50 countries! Here's the ad visual for the Addiction Arabian Nights collection for winter, due for release on 12 October. The collection includes four new shades of Cheek Stick (2940yen) in 11 Tea Rose, 12 Neroli Flower, 13 Argan Tree and 14 Damask Rose. 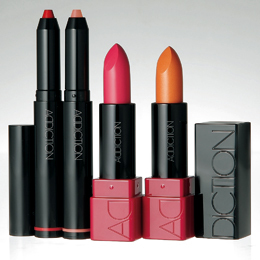 The new Lip Crayon (2415yen) comes in eight shades. 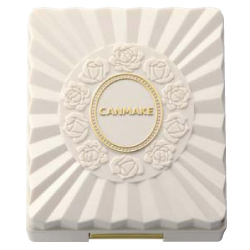 Canmake will debut a new Blessed Natural Foundation PSF25 PA++ (1050yen) on 1 October in Japan. 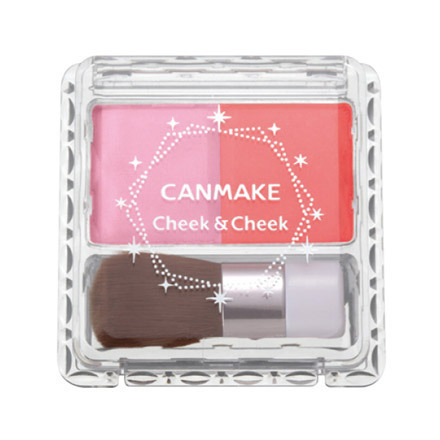 Available in two shades (01 Light and 02 Natural), it is touted as having a "non-chemical" formulation, as it does not contain any parabens, silicones, tar-based colorants, UV absorbing agents, artificial fragrance, petroleum-based ingredients or mineral oil. 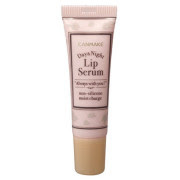 Based on a natural mineral formula with organic plant ingredients, it contains organic jojoba oil, squalene, edelweiss extract, rosehip extract from rosa canina fruit. It provides a natural finish, reduces the appearance of pores and can be easily removed with facial cleanser. 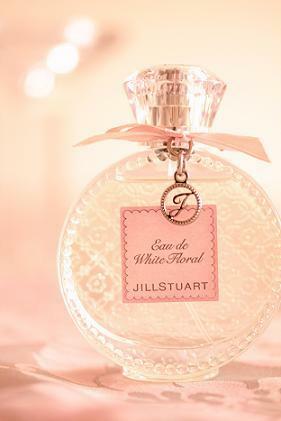 Jill Stuart will add a new Relax Eau White Floral to its new Relax Bodycare line on 17 December. 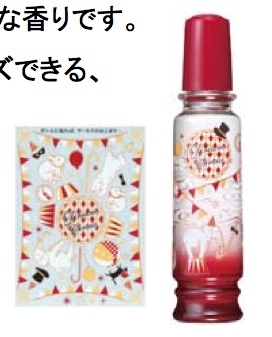 Retailing at 3990yen for 50ml, the scent is a sweet white floral bouquet with fresh fruity notes. 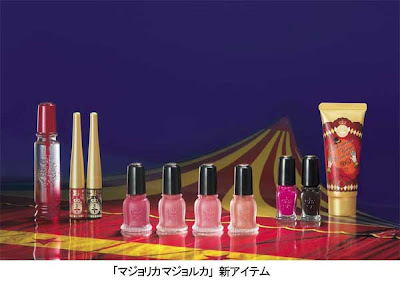 Majolica Majorca will release its Circus Ecstasy collection for winter on 21 October in Japan. In collaboration with Majolica Majorca, Amos Style by Triump will also release a Circus Ecstasy themed collection on 25 October. 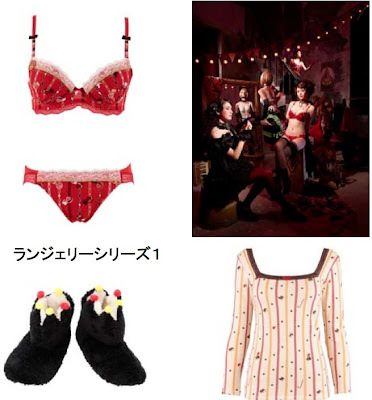 It includes assorted lingerie, circus print pajamas (3045yen), "moco moco" room wear set, hair band (1050yen), room boots (1260yen) etc. The collection website will be up on 19 October at http://www.mj-amo.jp. Visee is teaming up with fashion and lifestyle store Gathers In The Park for its next collection set for release on 16 October in Japan. Sporting a leopard print packaging, the collection includes Glam Pink Eyes PK6 and PK7 (1680yen), Milky Frost Rouge in BE315 and OR212 (1680yen) and Hair Fragrances in Citrus Kiss and Lady Musk (1260yen, 80g). The collection visuals features Sada Mayumi and Kaede of E-Girls. Here's a sneak peek by beauty journalist Tomoichi of the RMK holiday coffret which will be released on 2 November in Japan. 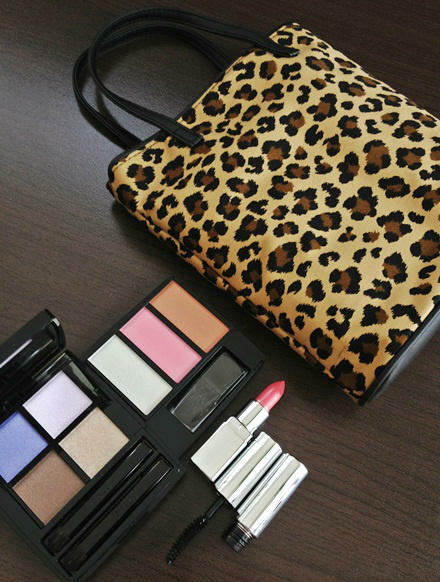 Retailing at 11,550yen, the kit includes four eyeshadows, three blushes, a mini lipstick and mascara, plus a leopard print tote bag. The bag is not quite as elegant as last year's Kate Spade collaboration but the makeup set does look like a crowd-pleaser. 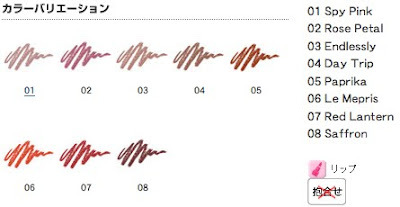 This autumn, Addiction introduced four Kohl Eyeliners (2625yen) as part of its Desert Rose collection. 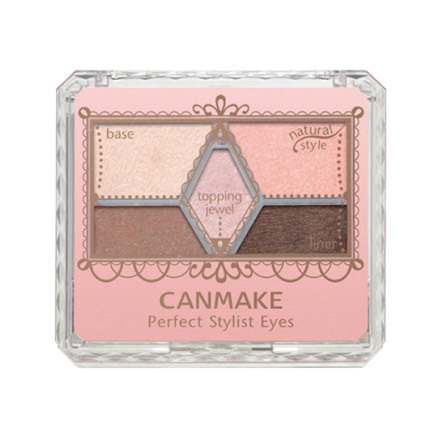 This is a thoroughly modern take on the traditional kohl eyeliners used by Arab women as the powder eyeliner is formulated with an oil to give it a wet velvety texture that glides onto the skin and is easy to smudge for a beautiful gradational effect. It also contains centifolia rose extract and no fragrance. Night Dive is a smoky indigo blue paired with a sooty black while Secret Nights is a greyish black paired with a deep black with silver sparkles. 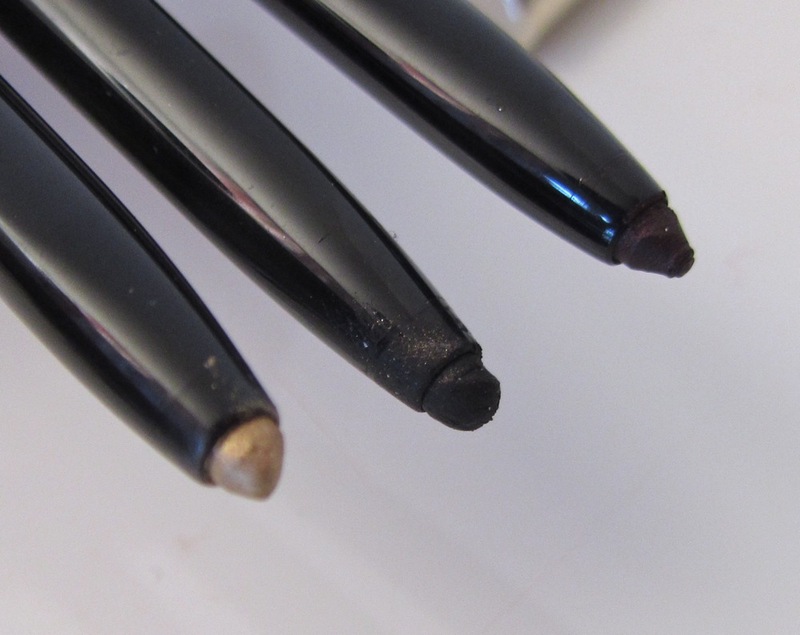 The two shades in each Kohl Eyeliner actually have different textures. The blue shade in Night Dive and the greyish black shade in Secret Night have a creamier texture that is more often associated with gel eyeliners, while the other two shades have a soft velvety powder texture. 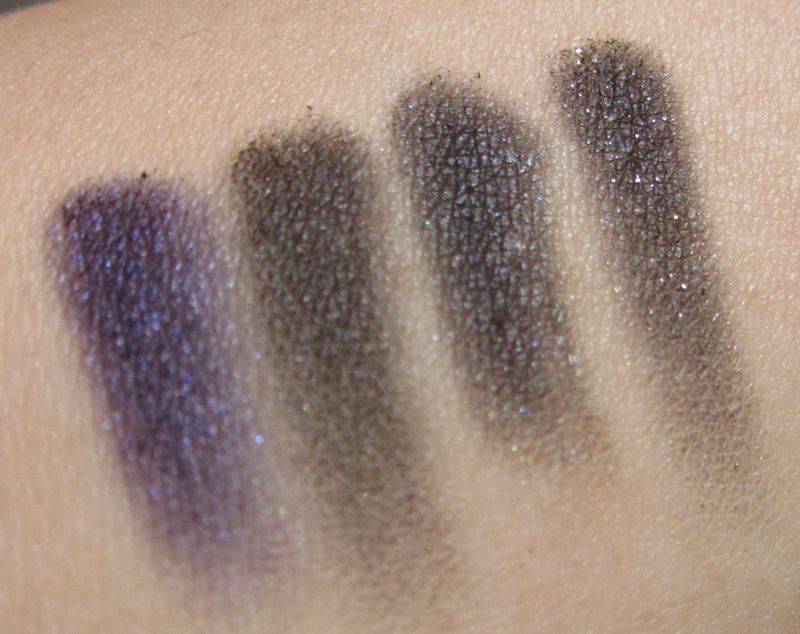 In the pics below, Night Dive is swatched on the left half while Secret Nights is swatched on the right half. 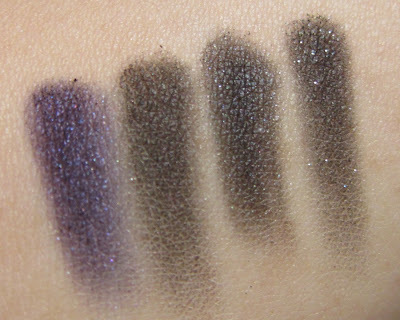 You can see more swatches of all four Kohl Eyeliners here and here. The Tokidoki eyeliner brush is perfect for applying these as it lays down the shades smoothly and can also produce a precise line. 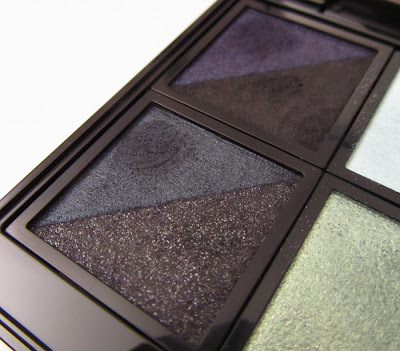 I've depotted the Kohl Eyeliners into an Addiction Compact Case II alongside the eyeshadows in Poetic, Silent Scream, Deep Forest & Crow. 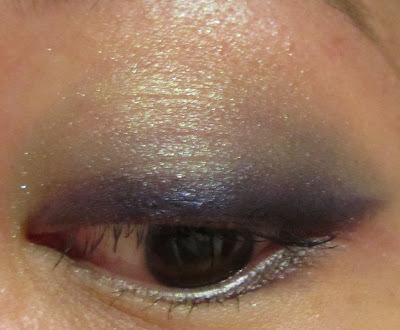 For the first look, I applied the blue shade from Night Dive along the upper lashline and at the outer corner of the lower lashline, Deep Forest in the outer half of the crease, Silent Scream in the inner half and along the lower lashline, and Poetic over the browbone area. For the next look, I applied the greyish black shade from Secret Nights along the upper lashline and at the outer corner of the lower lashline, and layered the black shade with silver sparkles on top. I used the same combination of Deep Forest in the outer half of the crease, Silent Scream in the inner half and along the lower lashline, and Poetic over the browbone area. 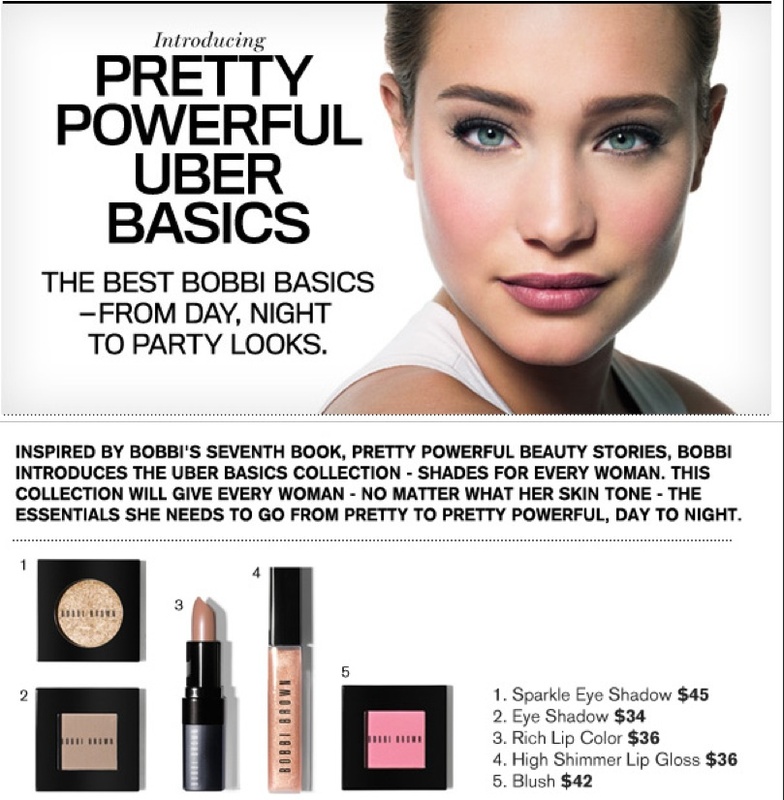 With their incredibly velvety texture and good color payoff, the Kohl Eyeliners are perfect for creating the perfect smoky eye look or just to give an elegant definition to the eyes. 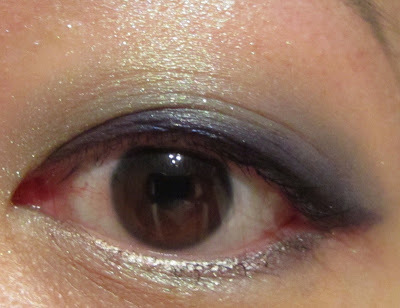 There is a bit of fallout during the application process as well as a wee bit of smudging at the outer corner of the lower lid but aside from that, they stayed put without creasing or fading. 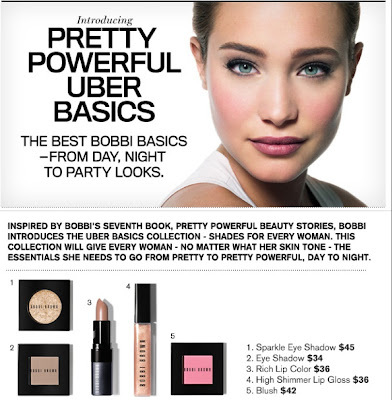 They layer and blend effortlessly without ever appearing cakey or dry. 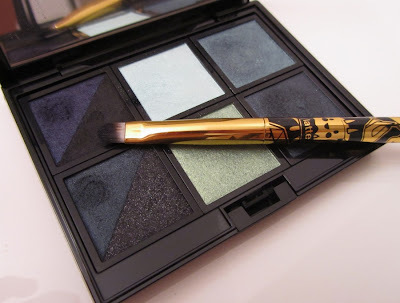 The Kohl Eyeliners prove once again that amongst the sea of Japanese brands that tend to play it safe, Addiction is truly outstanding for its innovative products and colors. 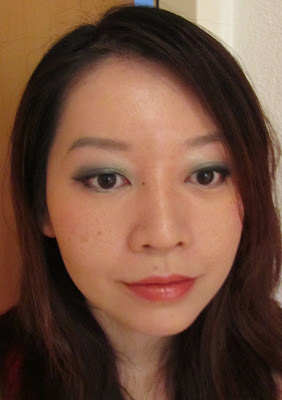 For this look, I'm wearing the new RMK Gel Creamy Foundation 101, which I'll review soon. Unfortunately, I lost access to my Feedburner account and so I'm not able to import the current list of subscribers directly over to Feedblitz. Some time ago, a reader emailed me asking me to take her off the mailing list (she received the blog updates by email and was having problems unsubscribing) but I was not able to do anything about it as I can't log in to my Feedburner account, and Feedburner has zero customer support. So if you are still receiving email updates from my blog and wish to unsubscribe but are unable to do so, I am deeply sorry about it and can only suggest that you try 'block sender'. Thanks for reading. K-Palette's new 1 Day Lash Perm Mascara (1260yen) promises beautifully curled and long lashes that last through 24 hours. 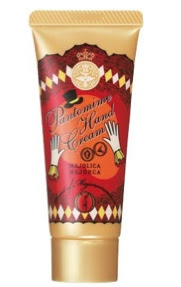 It contains a "curl keep polymer" plus moisturising ingredients such as panthenol, hydrolyzed silk, red algae extract and swertia herb extract. 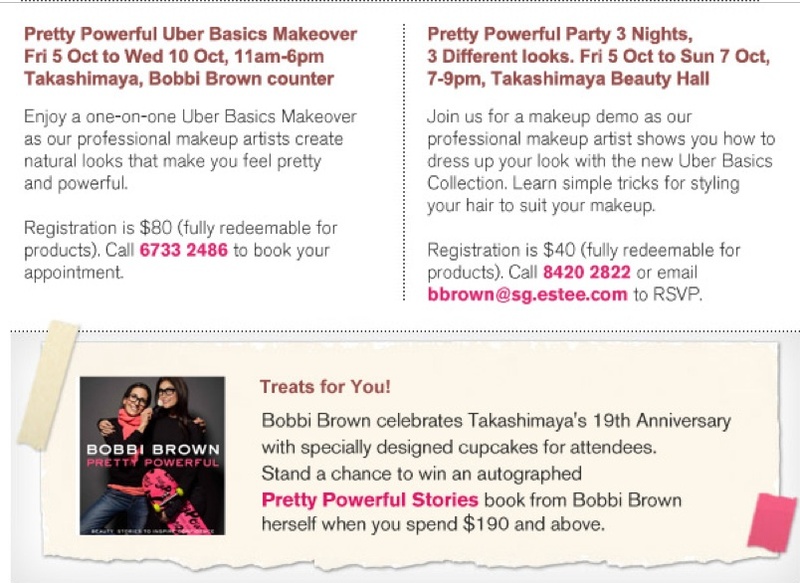 This has just launched in Singapore where it should be available at Watsons. I purchased this in Tokyo. 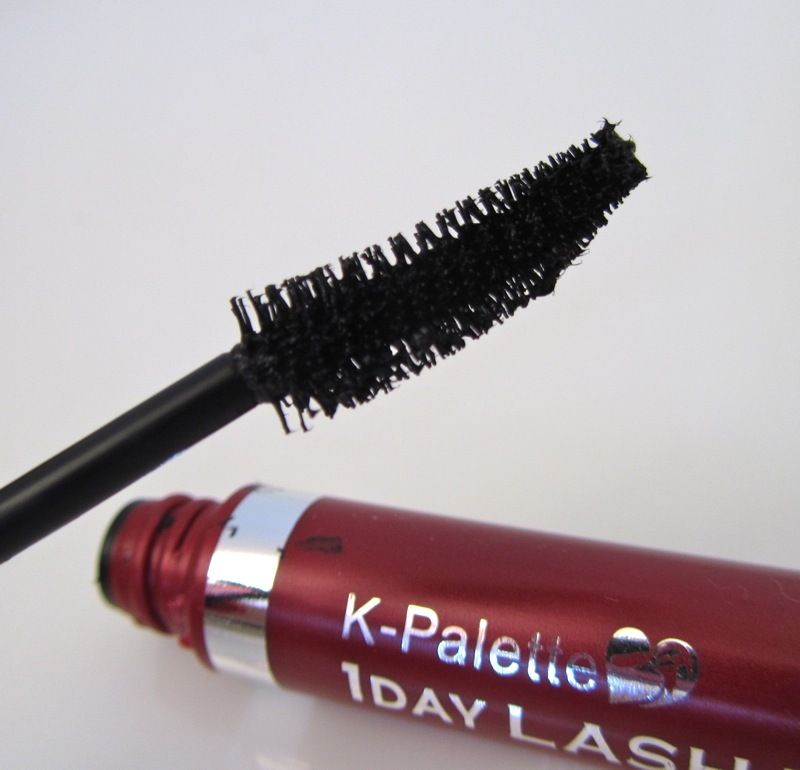 While it is waterproof, the film-type mascara can be removed with warm water. 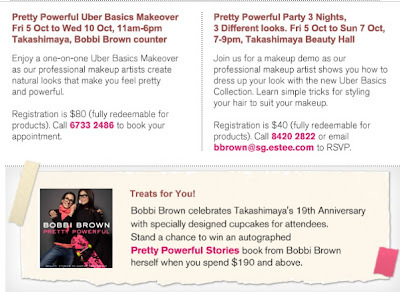 Nevertheless, I still prefer to use L'Oreal Gentle Eye Makeup Remover instead as it whisks this off in a jiffy. 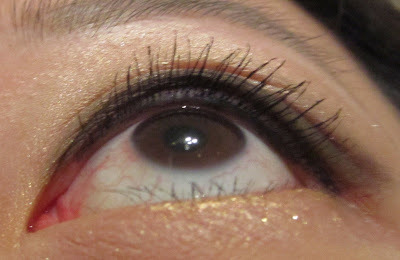 Using an eyelash curler beforehand is still essential before using Lash Perm. 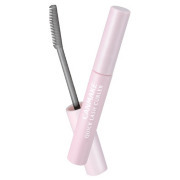 The curved brush fits nicely under the lashes and is able to reach the finer lashes at the inner corners. The lashes on my lower eyelid are especially sparse and short, but it was quite easy to maneuver this brush and coat them without smudging against the skin. As promising as the name sounds, I didn't quite love this. 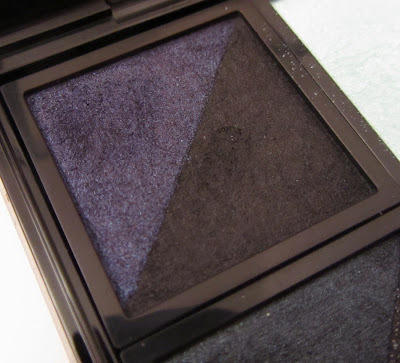 While the shade is intensely black and it could maintain a decent curl, there was a bit of clumping when I run the brush through my lashes on the third or fourth coat. 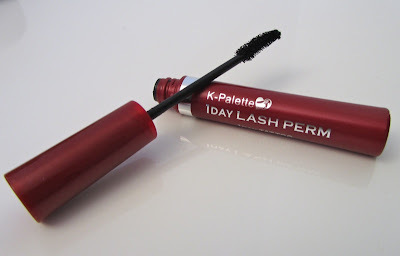 Although I'm only in my second week of using Lash Perm, the mascara is already feeling somewhat dry and so it doesn't layer as slickly as some other mascaras like Maybelline Great Lash. It does define and lengthen the lashes quite nicely though. 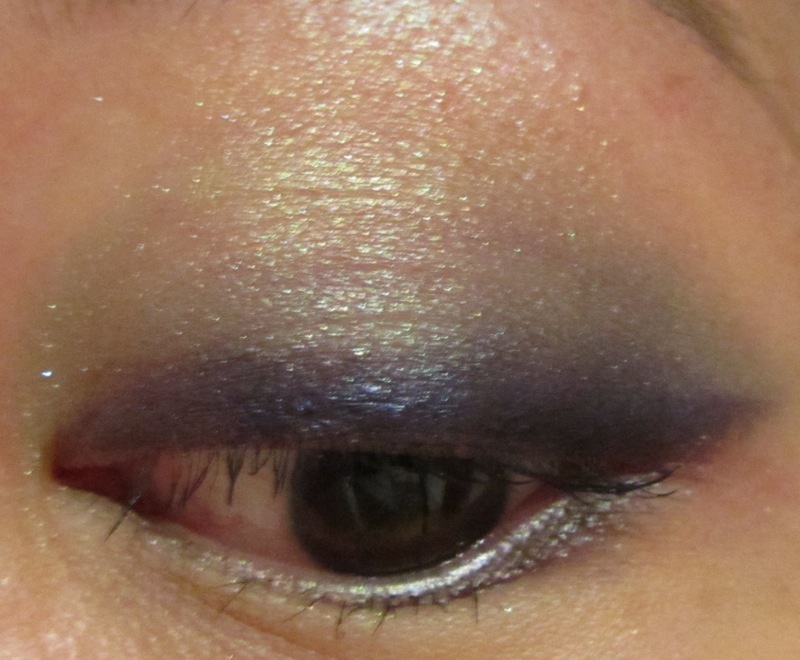 I also did not notice any flaking or smudging. Hope this review has been helpful! 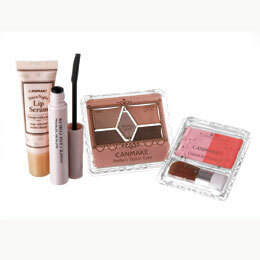 Integrate Kira Wink Gel Liner has been a big hit for the brand since its introduction in September 2011. The waterproof eyeliner combines the intense color and creamy softness of a gel eyeliner with the convenience of a pencil, without the need for a separate brush. 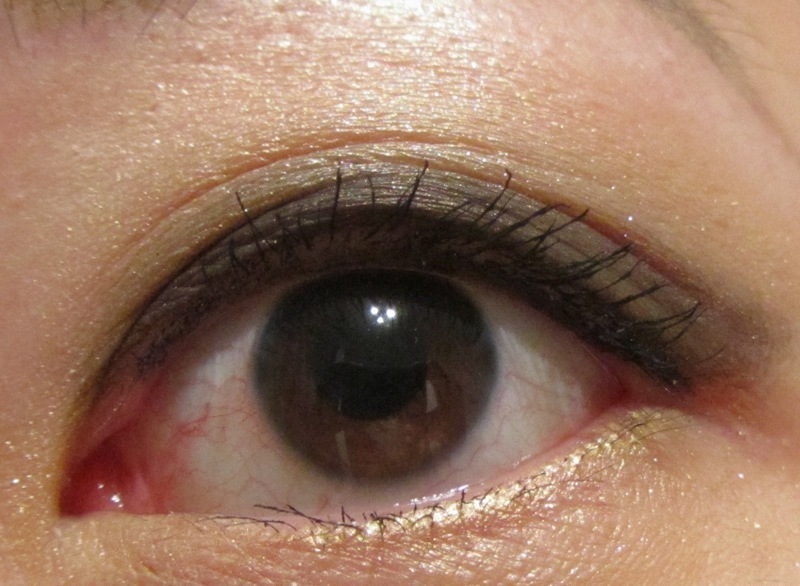 The liner is also supposed to be resistant against sweat, oil and tears. There are two permanent shades in the line-up, BK999 and BR610. Integrate also releases limited edition shades each season. 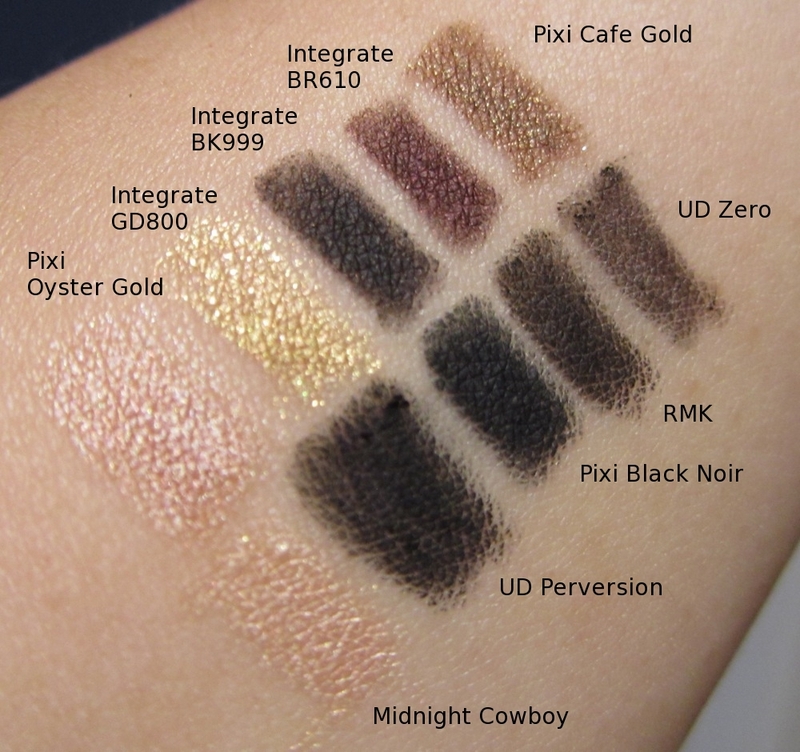 GD800, a pale gold, was released as a limited edition shade last September. Integrate has just released another two new limited edition shades, VI600 (vintage purple) and BR500 (shiny brown), with another GY100 (antique grey) due out in November. These are very affordable at just 997yen (about S$15.60). The pic below shows (from left): GD800, BK999 and BR610. 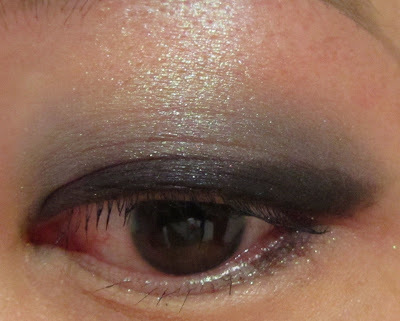 Kira Wink liners impressed with how smoothly they glided on without tugging at the eyelid, laying down the colour with ease. 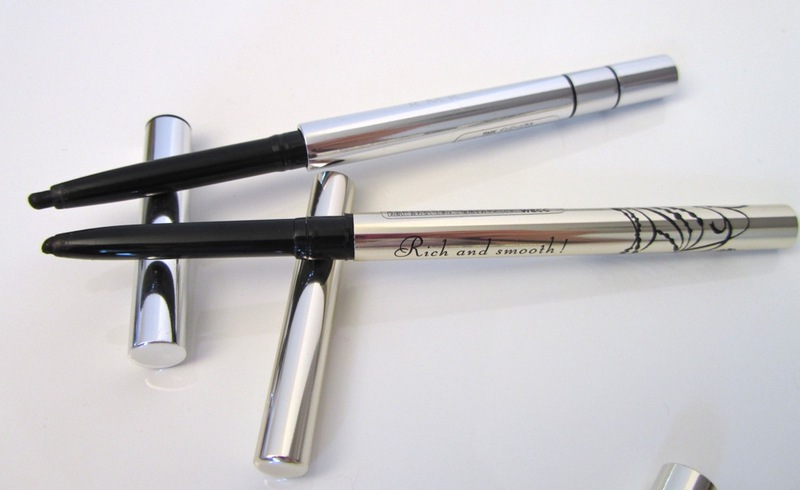 The tapered tip is slim enough to work easily into the lashline, but it's too blunt to produce an ultra-fine line like liquid liners. 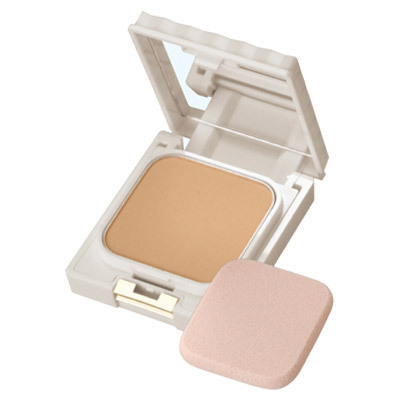 To preserve the creamy texture and prevent it from drying out, the liners are designed such that they are not retractable. 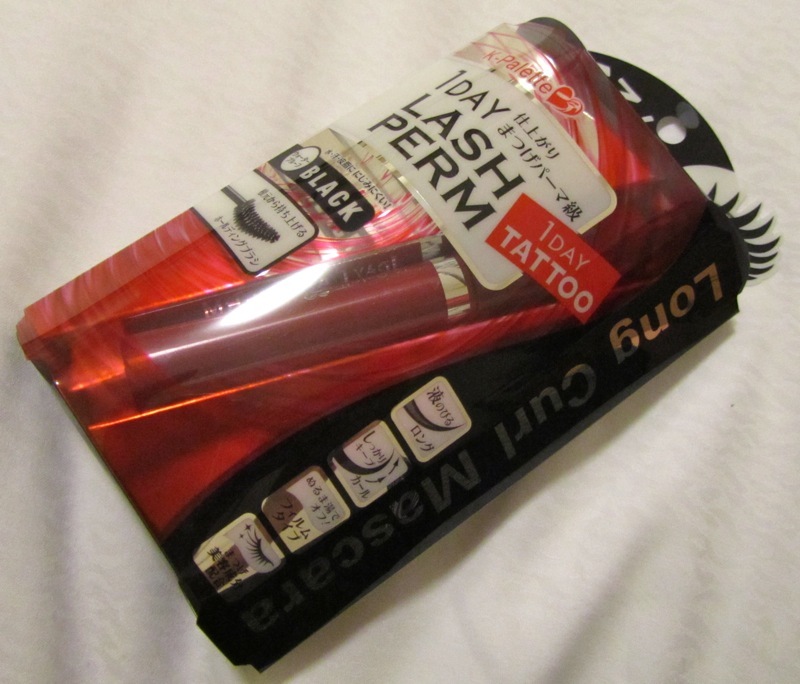 Hence, there is a warning on the packaging as well as a sticker on the liner advising against twisting up the liner excessively. 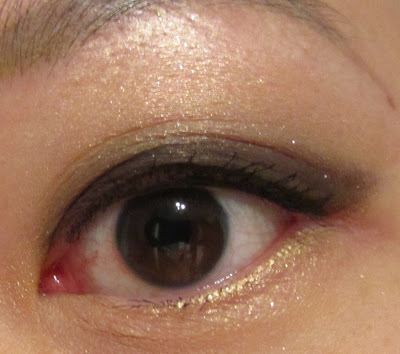 GD800 works well for highlighting the lower lashline, helping to make the eyes look more awake. I used BK999 along the upper waterline (i.e. lining beneath the lashes). While GD800 lasted well throughout the day, there was a bit of smudging with BK999 onto the outer corner of the lower eyelid. 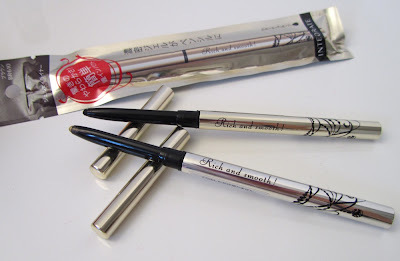 Hence, these are not completely smudgeproof when used on the waterline but I had experienced the same result with RMK Ingenious Waterproof Pencil Eyeliner (shown below) which costs more than twice as much as 2625yen. Comparing these with Pixi Endless Silky Eye Pens and Urban Decay 24/7 Glide-on Eye Pencils, BK999 is less intense than Urban Decay Perversion and Pixi Black Noir but it is more intense than RMK 01 Black and Urban Decay Zero. 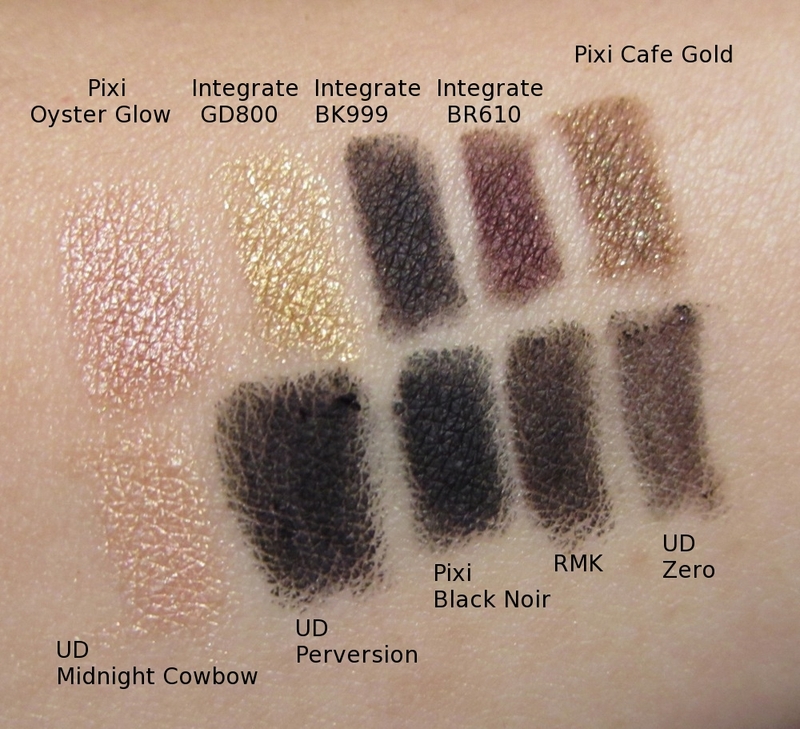 Pixi's pencils are my favourite as Urban Decay's eye pencils often have a problem of the liner shrinking away from the wooden part. 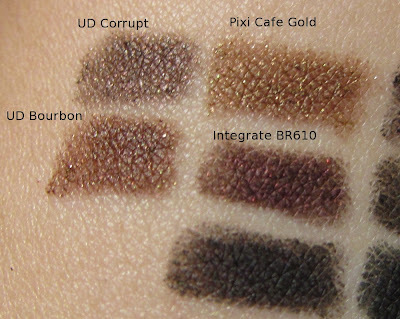 Integrate BR610 is a lovely rich dark brown, a couple of tones more intense than UD Bourbon. While the Kira Wink Gel Liners aren't completely smudgeproof, I do like them for their convenience, soft texture, sleek packaging and affordability. Integrate Gel Eyeliners are out of stock on Adambeauty.com at the moment but you can find them on Ebay through seller alphabeautyuk.